Melvyn Bragg discusses the creatives forces of the imagination, that companion of artists, scientists, leaders and visionaries. Melvyn Bragg investigates the creatives forces of the imagination. 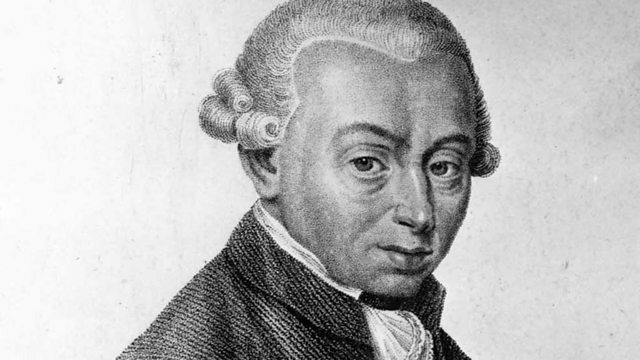 Immanuel Kant said, "Imagination is a blind but indispensable function of the soul without which we should have no knowledge whatever but of which we are scarcely even conscious". Imagination has been the companion of artists, scientists, leaders and visionaries but what exactly is it? When did human beings first develop an imagination and why? How does it relate to creativity and what evolutionary function does creativity have? And is it possible to know whether our brains’ capacity for imagination is still evolving? With Dr Susan Stuart, Lecturer in Philosophy of Mind at the University of Glasgow; Steven Mithen, Professor of Early Prehistory at the University of Reading; Semir Zeki, Professor of Neurobiology at the University of London and author of Inner Vision: An Exploration of Art and the Brain.